Defunct discount chain BiWay is set to make a comeback of sorts in 2019. 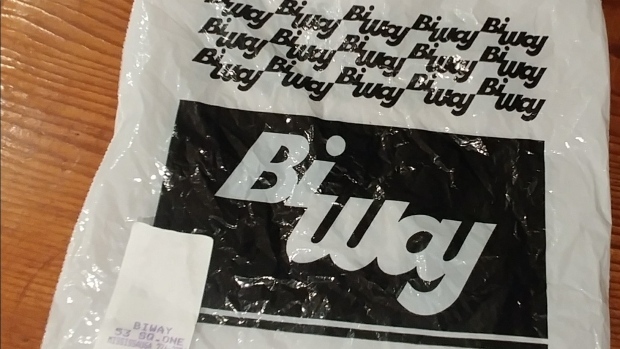 BiWay had around 250 shops across the country and operated for more than 30 years before shutting down in 2001. Retail veteran Mal Coven, 89, who helped build the brand, hopes to resurrect the name with a new 7,500 square feet "BiWay $10 Store" scheduled to open in August in Toronto. “BiWay is a legacy brand,” Coven told CTV News. Coven, who lives in Toronto, hopes the BiWay name will give him a competitive advantage in the new retail landscape. “One of my rules was that I never bought anything that I would be ashamed to bring home to my family,” Coven said, The new chain concept will see everything in stock sold for $10 or under. With tens of thousands of dollars worth of goods ready and the backing of investors, Coven aims to open four more stores by the end of 2020. 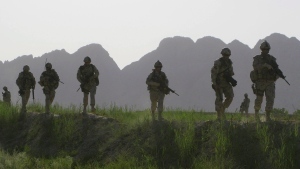 “We’ve never had preparation like this for any BiWay store,” he told CTV News. The stores will stock children’s wear, household furnishings, mens and ladies wear, toys, toiletries and food. Coven, the son of Russian Jewish immigrants, grew up in Boston and his late wife Miriam was from Montreal. In 1961, he received a lucky break when his brother-in-law Abe Fish invited him to Toronto to become a partner in two stores, which would lead to the creation of BiWay.